Smoothies are a tasty way to satisfy your cravings between meals and pack often-neglected superfoods into your diet. 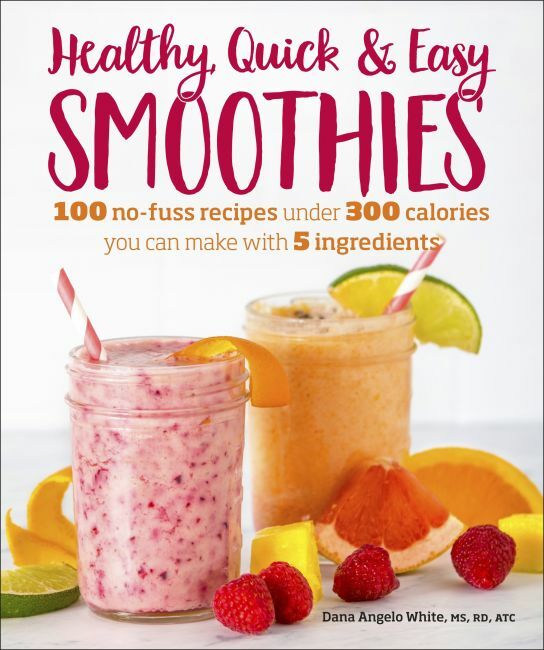 All 100 recipes in Healthy, Quick & Easy Smoothies are under 300 calories, have 5 or fewer ingredients, and take less than 10 minutes to make, so you can whip them up in no time and get on with your health goals and enjoy your day. Many recipes offer modifications you can make--without significantly changing the nutritional numbers. And with so many delicious smoothies to choose from, your blender is sure to occupy a permanent place on your countertop!